If you have been following me on Instagram, you may have already seen me post some photos about Althea Korea. 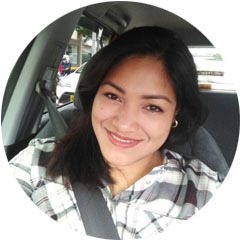 I was lucky enough to have been chosen as one of their Beta Testers for the launch of the Althea Philippines website. 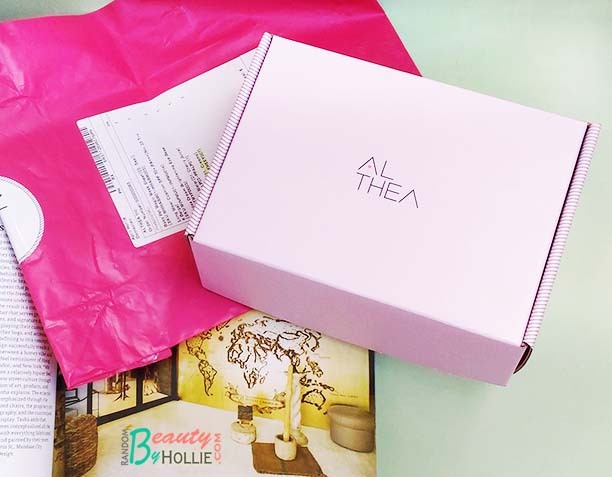 Althea is Korea's premier online beauty destination providing the lowest prices to consumers and delivers authentic K-beauty products to the world. Althea Philippines officially launched last February 15, 2016. I did share this on my Instagram as well since they offered a lot of promos, discounts and freebies! And oh, they offer Free Shipping for a minimum order of Php 999 pesos for the whole month of February. My orders arrived in 10 days, which isn't bad all considering that these are from Korea. They provided me with a tracking number as well, which was very detailed. When my orders arrived, I was ecstatic since they delivered it straight to my doorstep. That means no going to the post office, no extra fees or charges and no additional tax! Woohoo! Since these are all from Korea, you can be sure that the items are definitely Authentic. Also it is very true that they offer the Best Price. Compared to Korean Brands that are already available locally here in PH, there is definitely a huge difference in terms of price. In addition to that, they included freebies in my purchase. In this case, I got the Red Ginseng Sheet Mask as a freebie. These are the items I got from my first order. 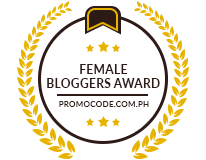 My verdict: The Althea Philippines online store gets a huge thumbs up from me! The website is pleasing to the eye and very easy to navigate. 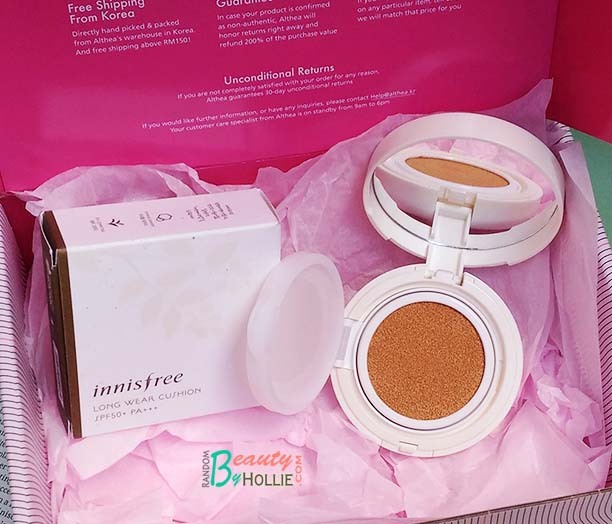 Apart from the really affordable prices and free shipping, they constantly offer discounts and freebies. It is hassle free and they use a secure payment method via Paypal. I most certainly enjoyed my Althea Philippines experience. 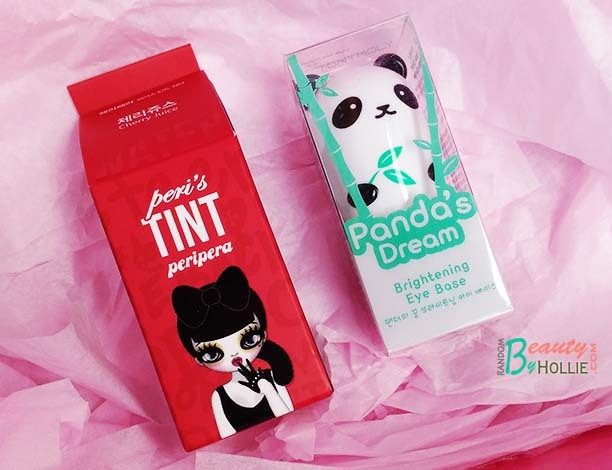 So I would I highly recommend this site for your Korean Beauty fix. In fact, I just made a second order and it is on its way! Yeah! Nagbayad po kayo sis sa postman? @Jm04, no I didn't pay any additional fees to the post man. @Kissel, the parcel says CJ Express. 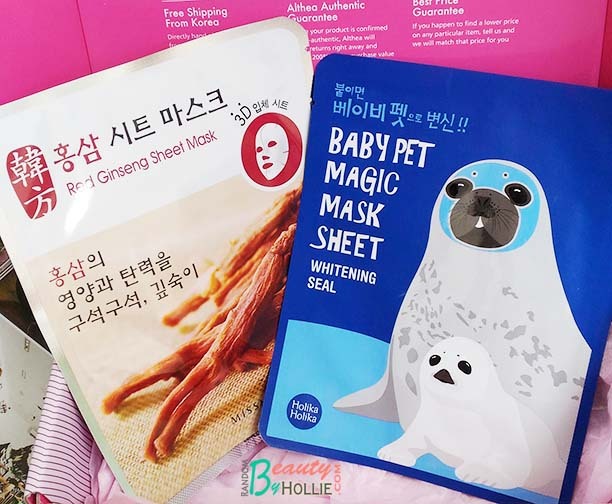 Holika Holika pet mask looks very cute and tempting to try. Lucky you. You have got lovely goodies. @Belle Femme, yeah I was definitely lucky to be chosen as one of their beta testers. Wooo the content of this box is amazing! Like seriously amazing!!! when i saw you and rae posted this sa ig i signed up for it. i was so tempted to order cause of the promos but waley talaga akong budget at that time and i just bought a couple of skincare stuff.... oorderin ko na sana ung laneige sis lol. btw good to know proven door to door sila i hate going thru customs! sis na try mo na ung its skin serums?